DuPont™ Kalrez® - Eclipse Engineering, Inc.
Dupont™ is a science company with a large portfolio of products, materials, and services that meet the needs of markets in over 90 countries. Dupont™ is a part of DowDuPont, with the core values of safety and health, environmental stewardship, highest ethical behavior and respect for people. Dupont™ is located globally, with locations scattered all across the world. DuPont™ Kalrez® is a perfluoroelastomer compound that provides reliable, long-term sealing in extreme chemical and thermal environments. The use of DuPont™ Kalrez® elastomers results in reduced maintenance costs thereby improving productivity and uptime of critical manufacturing processes. DuPont™ Kalrez® has nearly inert chemical resistance allowing it to perform in the harshest environments while having the reliable sealing capability of an O-ring. The use of DuPont™ Kalrez® creates an increased level of safety and a reduction in fugitive emissions. Compounds can be manufactured to resist degradation in harsh chemicals thereby improving process purity. DuPont™ Kalrez® will handle extreme temperatures exceeding standard fluorocarbon materials such as Viton® while maintaining excellent chemical resistance. 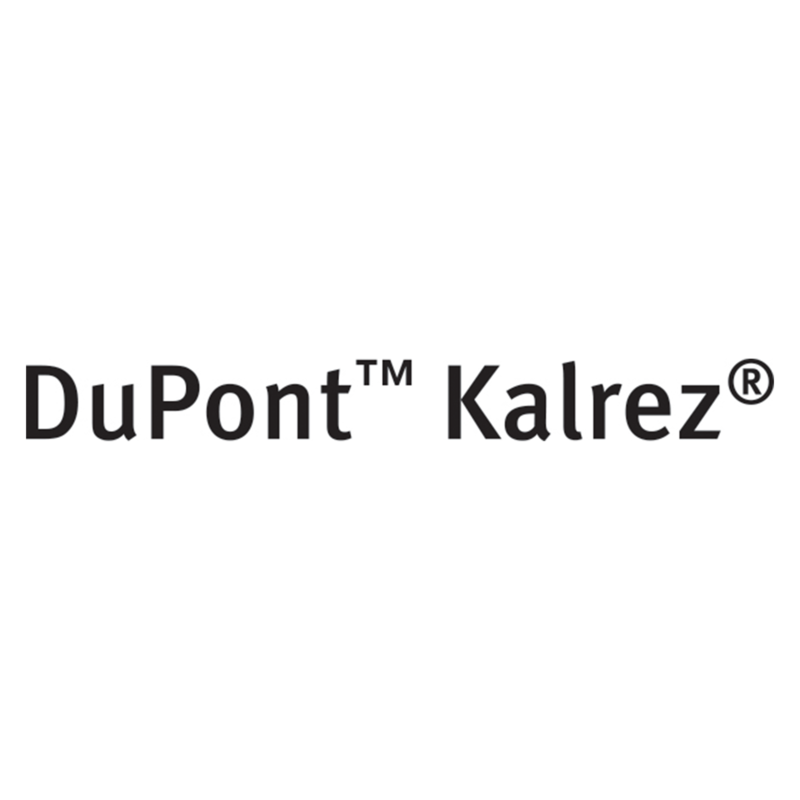 Typical applications of DuPont™ Kalrez® would include chemical processing, oil and gas, and pharmaceuticals where purity of the product is essential. 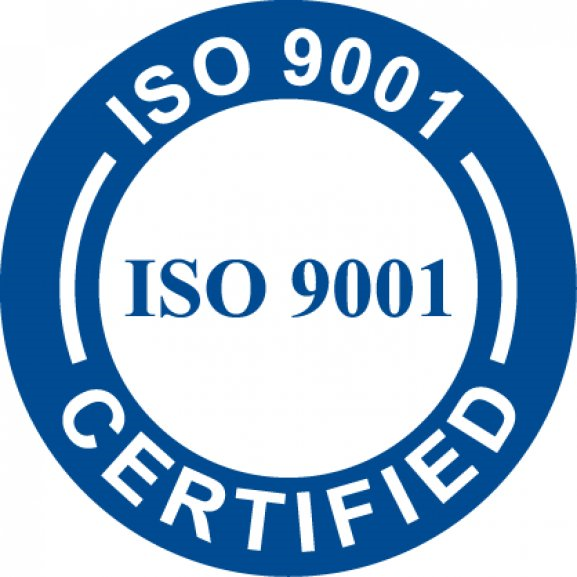 This same purity goes into wafer processing in the semi-con world to improve sealing reliability in processes that use high heat, with aggressive chemicals and plasma. How can you request this material? We are proud to offer this material for all of the United States.